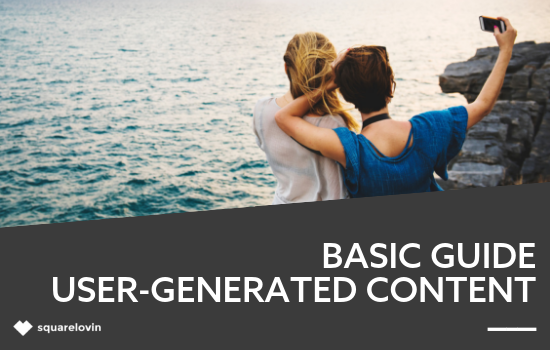 This UGC Guide is focused on strategies that will help you generate more diverse and better User-generated Content. The main objective is to offer you five specific guidelines that will ultimately increase the amount and quality of the UGC you receive. These guidelines focus on different aspects of your Instagram account and its workings. This includes the overall interaction with your community on Instagram and other platforms that contribute to the generation of UGC. Important topics concerning this matter are the correct usage of hashtags and the different options you have to invite customers and users to share their content with you. This guide will enable you to optimize the User-generated Content you receive and can subsequently use for your own Instagram account and further marketing purposes.